Please note that Abel Labels has moved from Hobart city to new premises at 28 Patriarch Drive, Kingston. Check our contact page for map and directions. 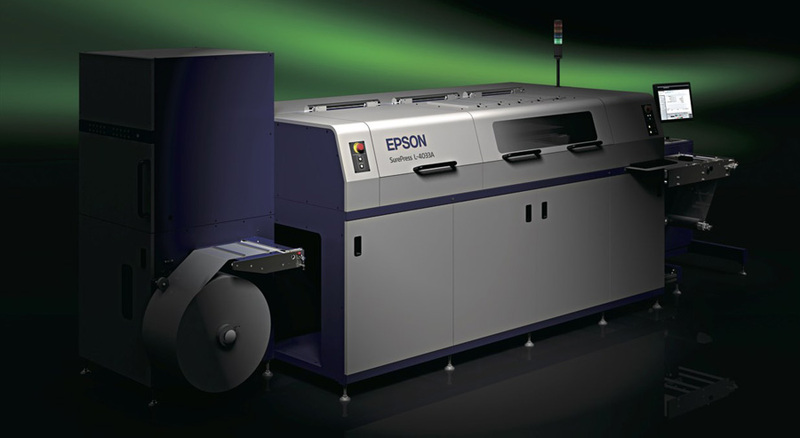 The Epson SurePress is part of our digital solution which produces high resolution printing with reduced pre-press costs as no plates are required. We also provide a range of budget labels for those times when cost is the important factor. Budget labels are produced with the same care and attention to quality as the other products in our range. Abel Labels has been operating since 1986 supplying custom labels to hundreds of Tasmanian and national businesses. State of the art equipment and skilled staff give us the ability to supply our customers with the product they want for the right price. We also offer an in-house design service at a very modest price. Our primary focus is the premium range of labels we provide to enhance Tasmanian wines and produce, but we can also offer digital labels as well as a range of “budget” labels. We like to learn about your business so we can understand what you are using our products to do. We are proud of the quality of our products and our service. If you would like a quote, please use our quote submission form from the menu above, or if you require further information regarding our services, please contact us through our online contact form. Abel Labels was formed in Kingston in 1986 before moving to Molle Street, Bathurst Street and eventually to its current location at 28 Patriarch Drive, Kingston. The business prides itself on serving Tasmanian businesses and individuals through the provision of high quality products, customer service and advice. Ownership of Abel Labels changed hands in November 2004 when it was purchased by Trent and Michelle Cowen. The Cowen family have taken up the challenge of improving what was already Tasmania’s premier self-adhesive label printer. Abel Labels the only label printer in the state that has purchased any substantial new equipment since we entered the industry. 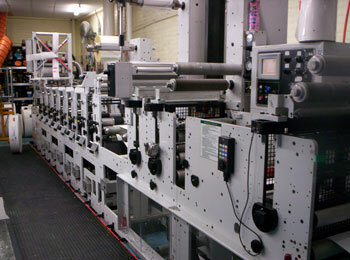 We have invested over one million dollars in brand new flexographic and digital equipment. Abel Labels has raised the benchmark for printing quality with its stable made up of an 8 colour Mark Andy flexographic press and an Epson Surepress digital press. Copyright © 2019 Abel Labels. All Rights Reserved.